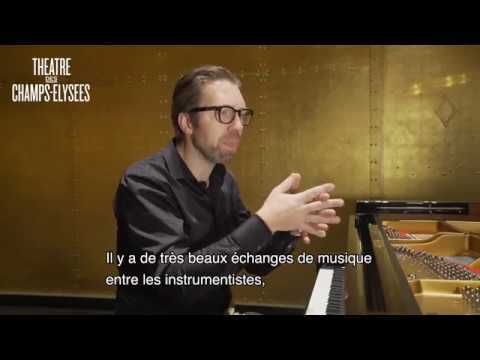 A few seasons ago, pianist Leif Ove Andsnes and the Mahler Chamber Orchestra delivered a stimulating reading of the “Beethoven Journey”, as he performed and conducted Beethoven’s concertos from the piano. This season, he makes his return with the same ensemble for a Haydn-Mozart duo and enjoys the luxury of performing two of the finest concertos by the maestro of Salzburg in one evening. These two virtually contemporary pieces composed within several weeks of each other, are different yet complementary. Concerto No. 20 brims with passion and tragic grandeur while No. 21 makes it mark with calm sensuality. We are convinced that the Norwegian pianist will do full justice to the climax of each these two major works from the concerto repertoire.